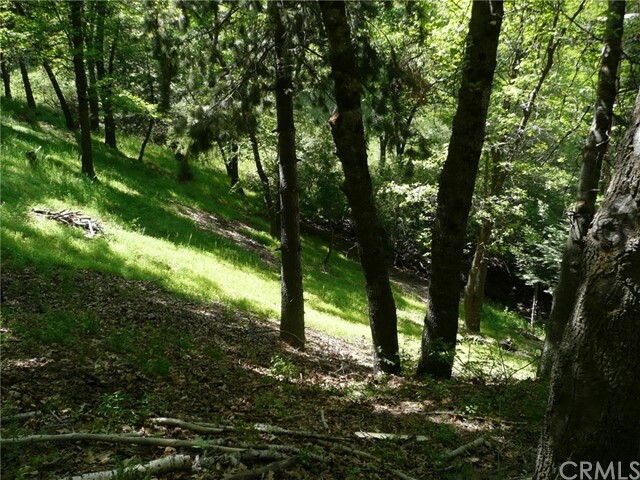 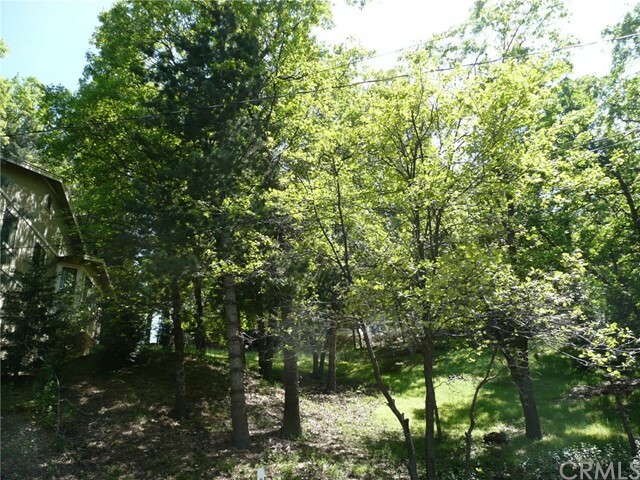 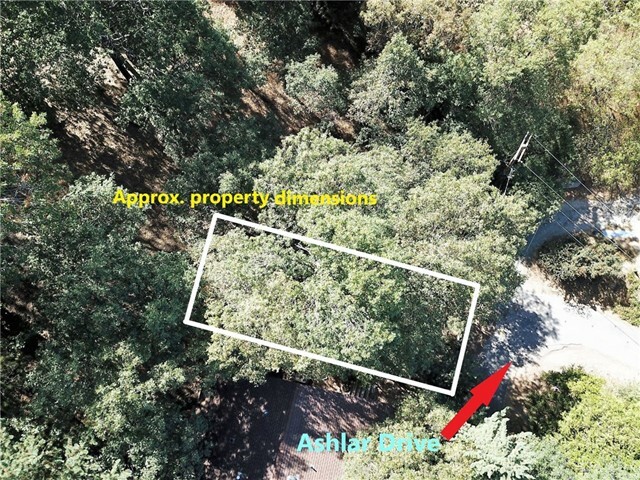 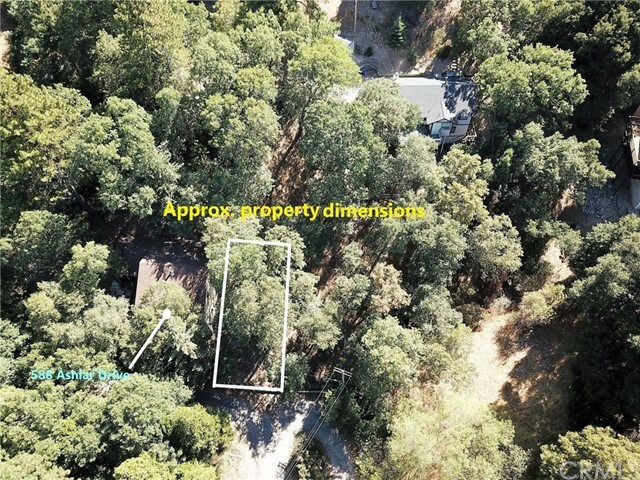 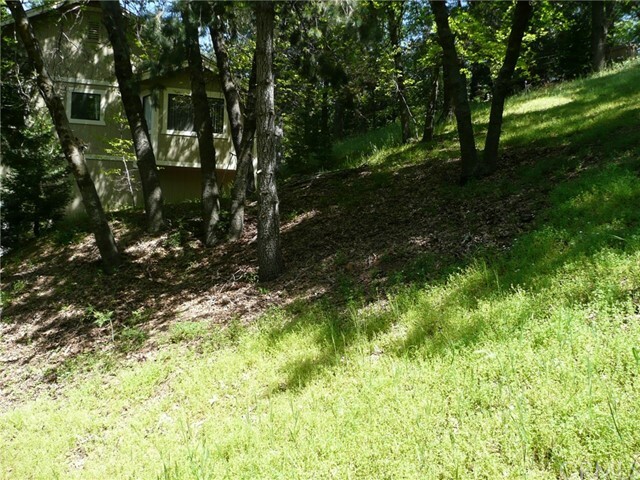 Own an affordable lot near popular Lake Gregory! 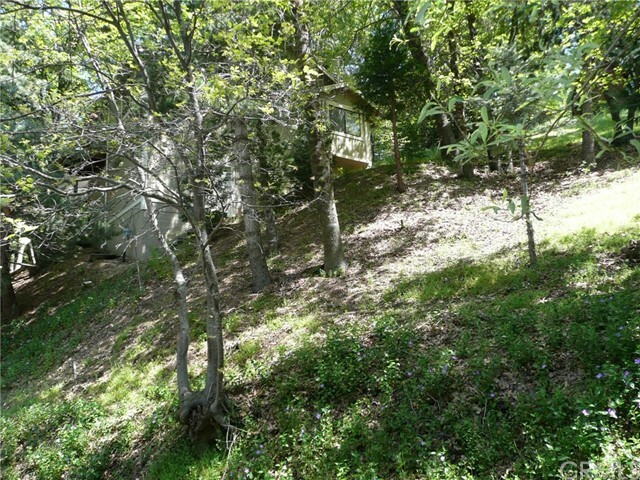 Owner will carry/finance with $4,000 down at 6% interest for up to 3 years or discount for cash offer! 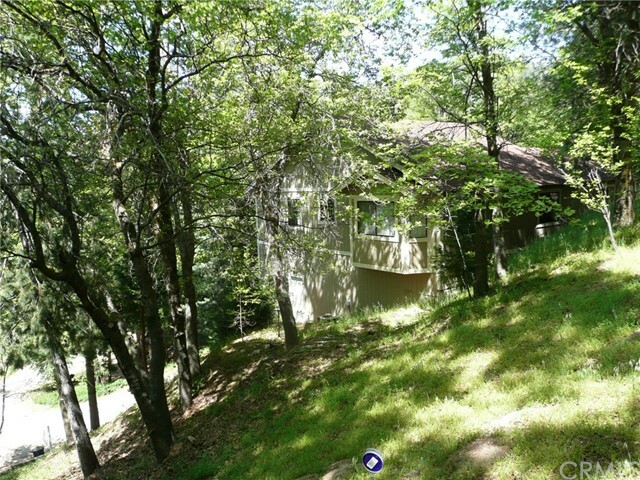 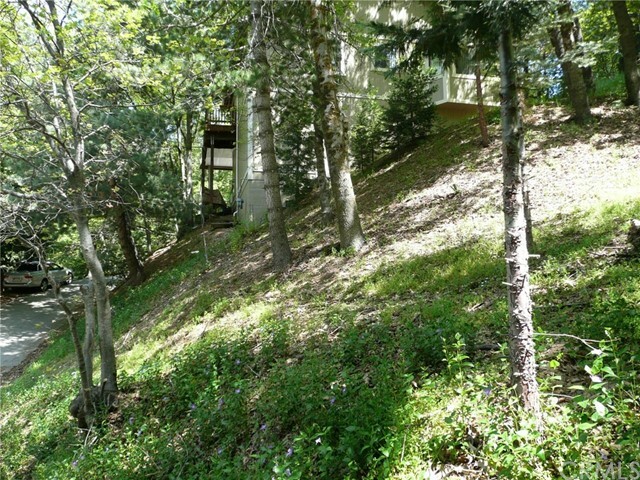 Woodsy setting with feeling of privacy, nice ridge views and plenty of sunshine. 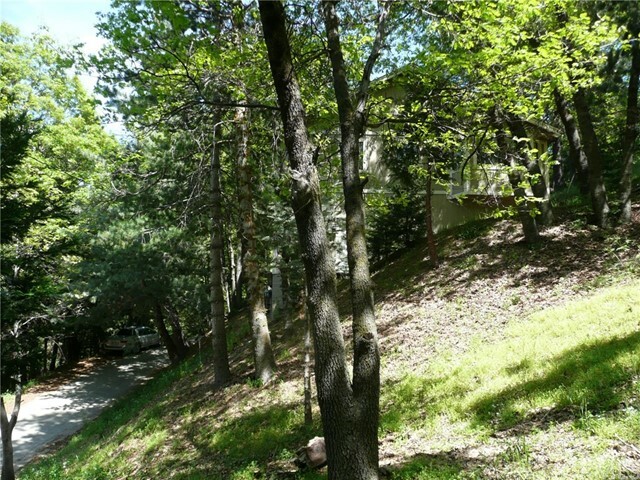 Come enjoy the four seasons in the scenic southern California mountains. 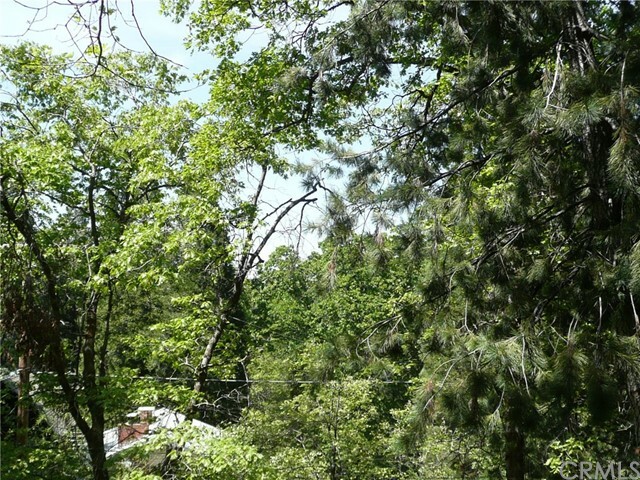 Beautiful oaks, cedars and pines all around. 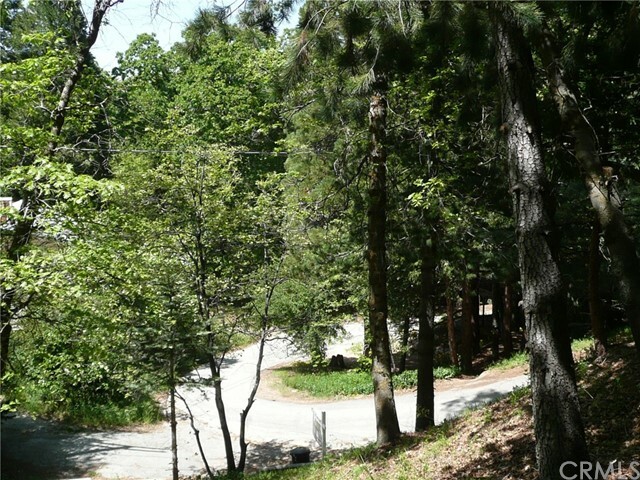 Located on a paved road less than a half mile from beautiful Lake Gregory's park area which offers, swimming, walking/running trails, boating, water slide and other activities. 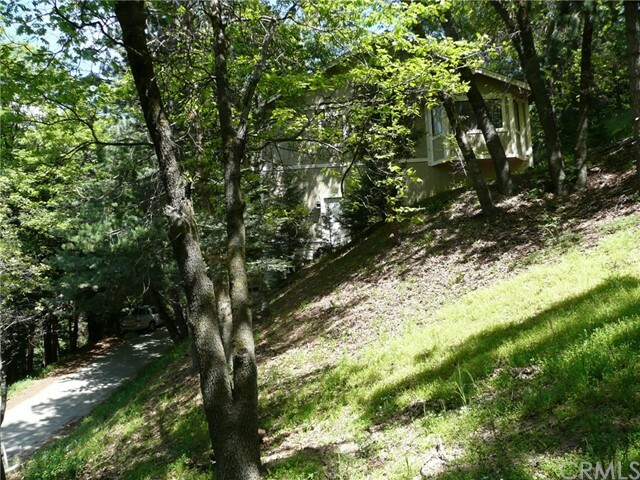 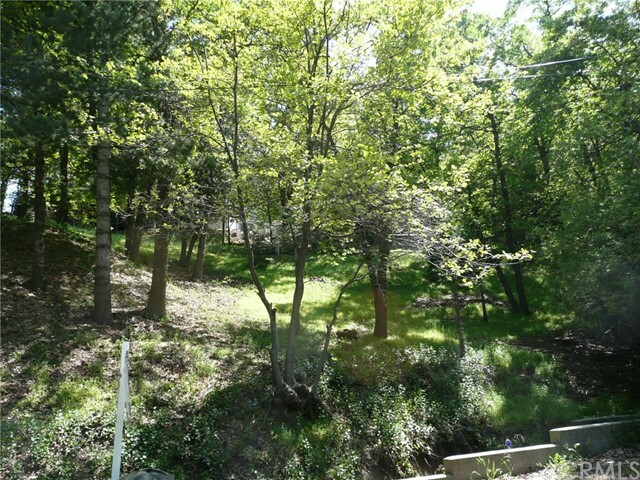 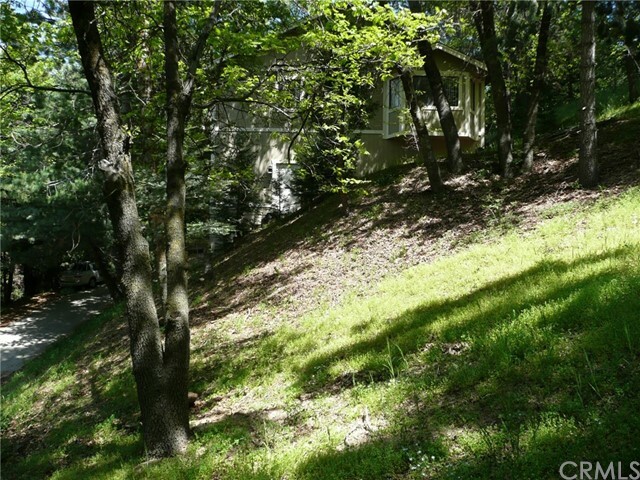 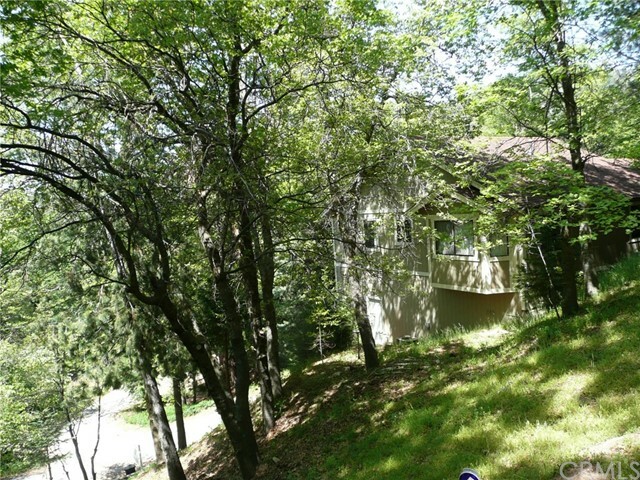 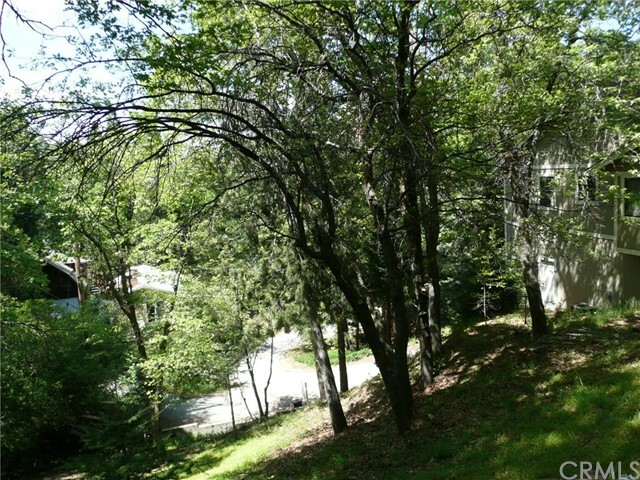 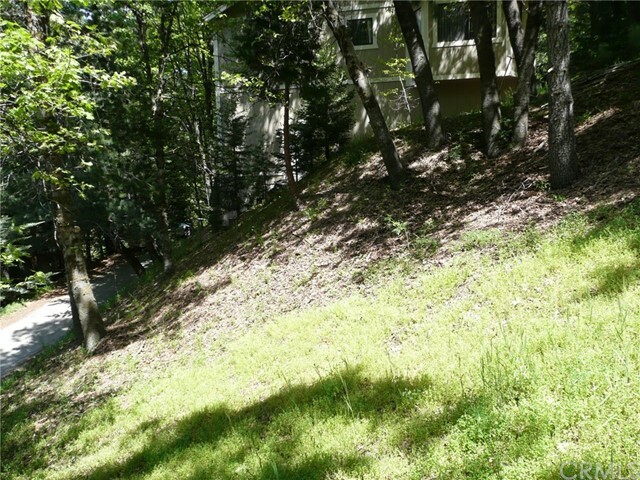 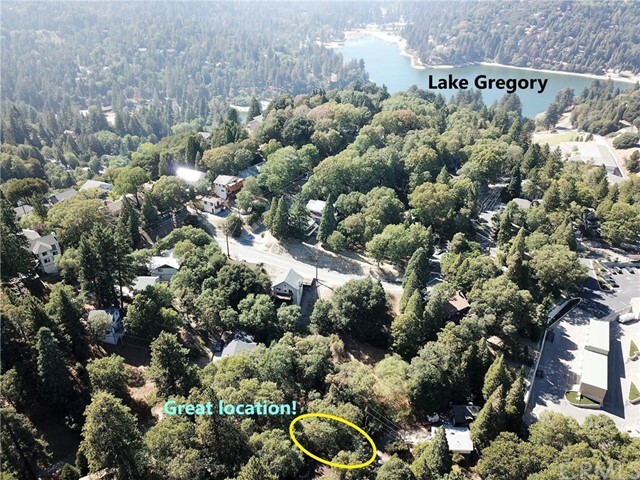 Great price for a lot that is near Crestline Village, shops, restaurants and lovely Lake Gregory!